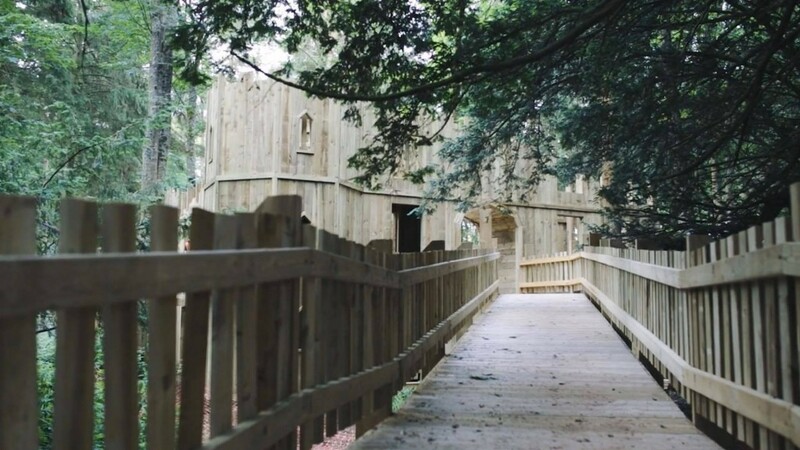 When we built the Lost Castle of Lowther, we knew we had created something pretty special. So to celebrate, we created a short film so you could see the build in action. 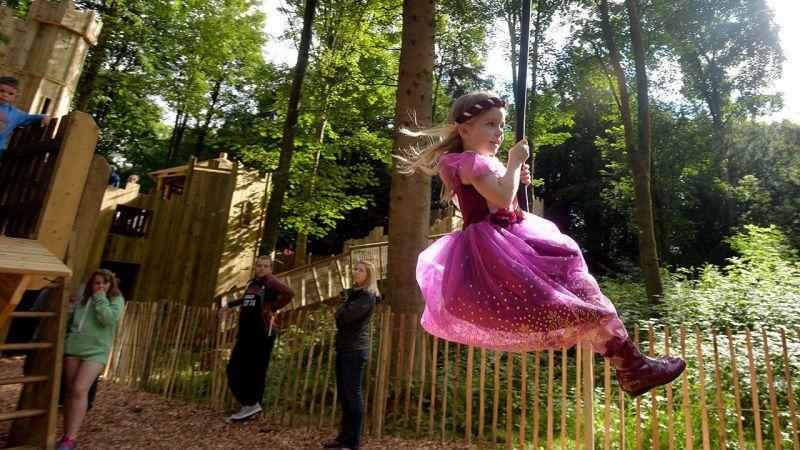 A great article in Blooloop that covers the history of the castle, the estate and details how we have helped deliver a three-fold increase in visitor numbers and a nine-fold increase in revenue in just a few months. Read it here.